Welcome to Nebraska Lodge #1 A.F. 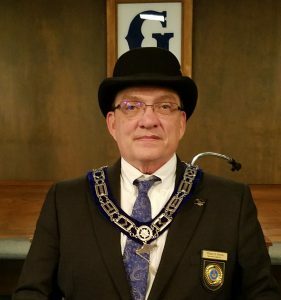 & A.M.
On behalf of our 2018 Worshipful Master, William Kimme, welcome to Nebraska Lodge #1 A.F.&A.M. 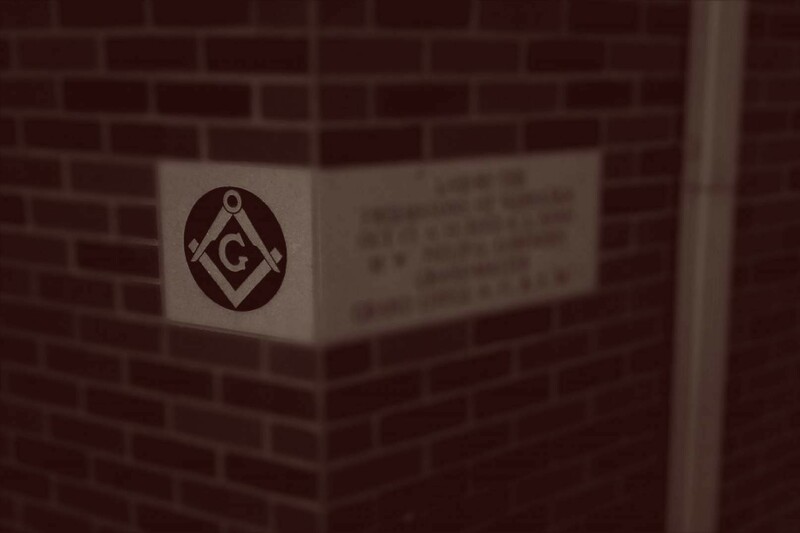 Our mission as Nebraska’s first, and longest tenured, lodge of Master Masons – chartered in October 1855 – is to lead by example and to be one of Nebraska’s most distinguished and successful lodges of Master Masons. 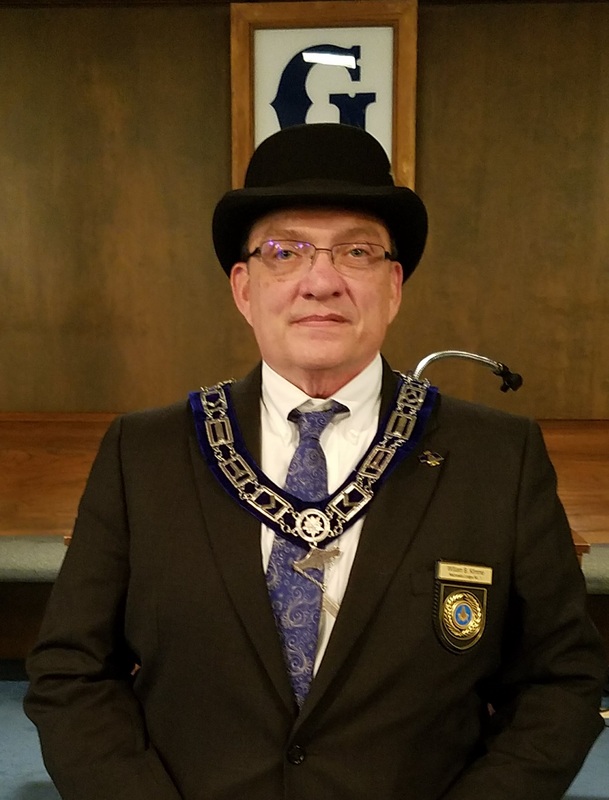 Thus, the actions and efforts of Nebraska Lodge #1, and its members, are focused toward honoring our storied history and those worthy brother Masons who precede us; raising, developing, and leading current and newly obligated Masons in all aspects of life; and sustaining and defining Freemasonry in the future. Nebraska Lodge #1 A.F.&A.M. 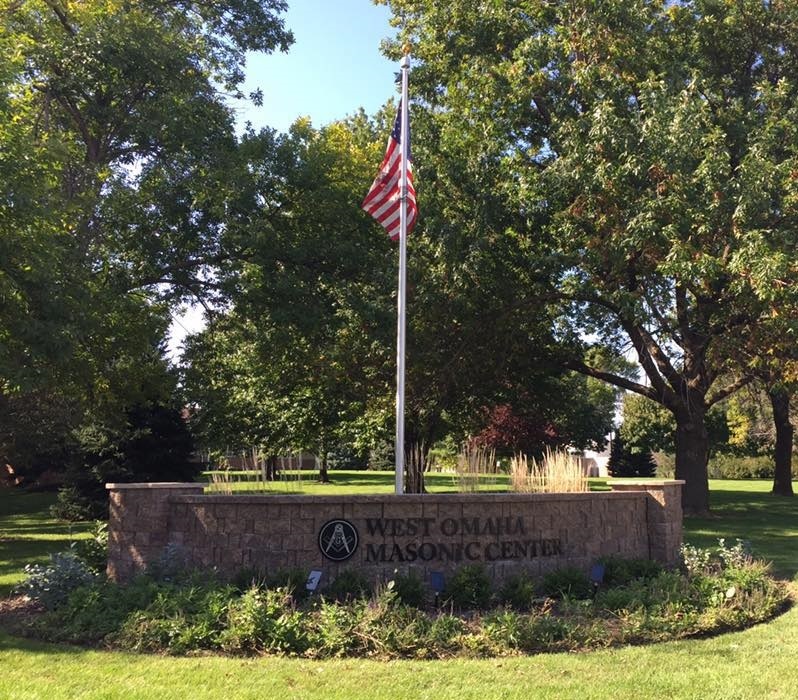 meets regularly on the first Monday of each month at 7:30 p.m. at the West Omaha Masonic Center located at 2424 South 135th Avenue in Omaha, Nebraska.